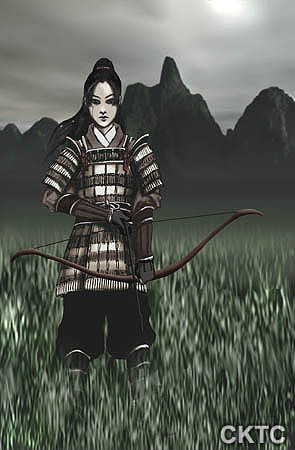 If anyone knows of any good reference sites for Asian armor, please point me there. I had no idea what I was doing on this one. Heh. Anyway, this is how I picture Taizu. The picture on the book cover of the edition I have is too creepy.